Home > Clip Art > Designers > Let Me Scrapbook! Designer - Let Me Scrapbook! I have always enjoyed creating hard copy â€œcraftyâ€ things, and I love creating and designing digital scrapbooking kits! Iâ€™m constantly learning something new and always strive to bring my very best to everything I do! I hope you can use something I create to capture and record your own treasured memories! 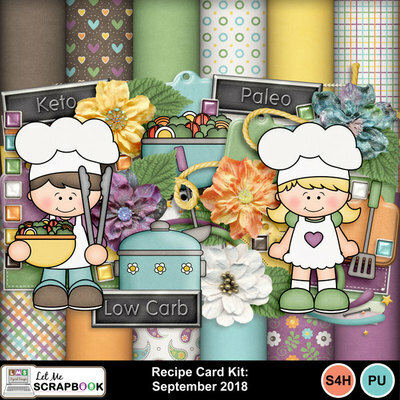 Recipe Card Kit Sept 2018 Let Me Scrapbook! Recipe Card Kit Jan 2019 Let Me Scrapbook! Family BBQ Kit Let Me Scrapbook! Happy 4th Kit Let Me Scrapbook! Recipe Card Kit Nov 2017 Let Me Scrapbook! Recipe Card Kit Jan 2018 Let Me Scrapbook! Recipe Card Kit Feb 2018 Let Me Scrapbook! 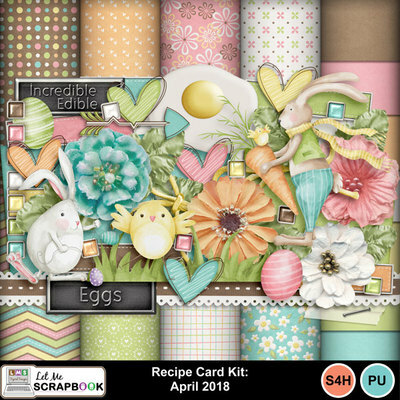 Recipe Card Kit Apr 2018 Let Me Scrapbook! Recipe Card Kit May 2018 Let Me Scrapbook! 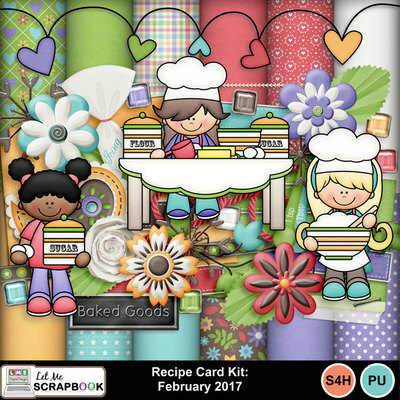 Recipe Card Kit Feb 2017 Let Me Scrapbook! 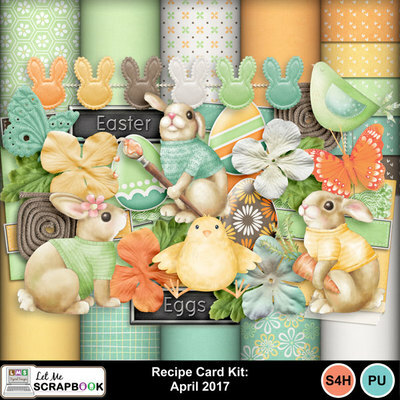 Recipe Card Kit Apr 2017 Let Me Scrapbook! 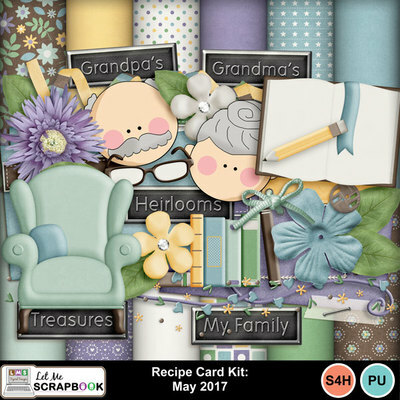 Recipe Card Kit May 2017 Let Me Scrapbook! Spring Cleaning Let Me Scrapbook! Prom Kit Let Me Scrapbook! 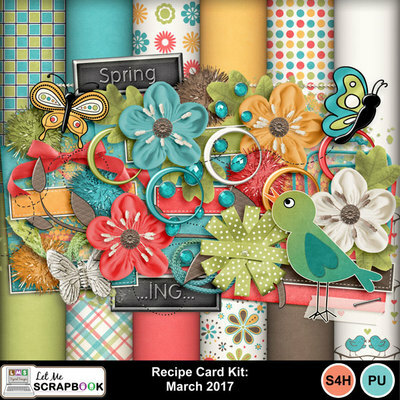 Recipe Card Kit Mar 2017 Let Me Scrapbook! Recipe Card Kit Jan 2017 Let Me Scrapbook! Peace On Earth Mini Kit Let Me Scrapbook! Recipe Card Kit Oct 2016 Let Me Scrapbook! Recipe Card Kit Nov 2016 Let Me Scrapbook! Recipe Card Kit Dec 2016 Let Me Scrapbook! Country Christmas Kit Let Me Scrapbook! 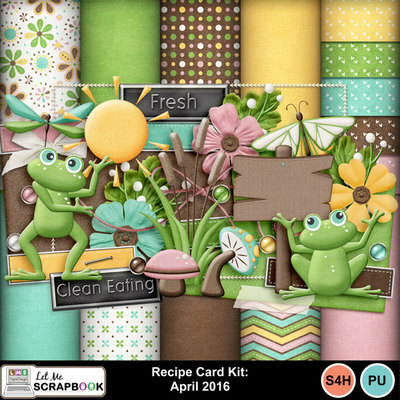 Recipe Card Kit May 2016 Let Me Scrapbook! 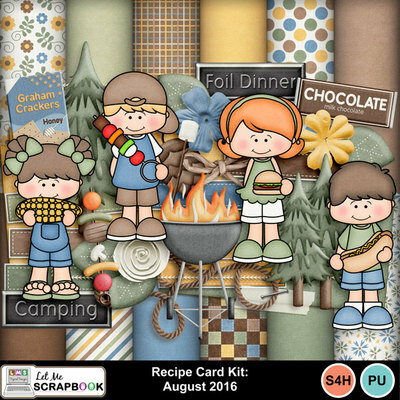 Recipe Card Kit Aug 2016 Let Me Scrapbook! 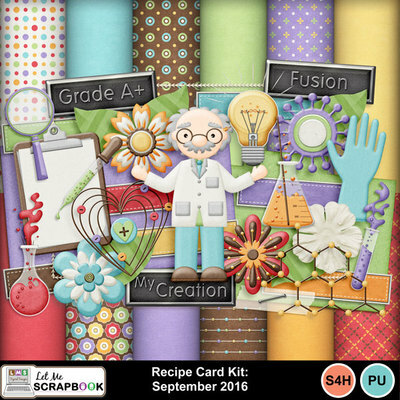 Recipe Card Kit Sept 2016 Let Me Scrapbook! Summer Love Kit Let Me Scrapbook! Chill Out Kit Let Me Scrapbook! Summer Fun Chilling Let Me Scrapbook! Summer Fun Grilling Let Me Scrapbook! Summer Fun Grilling AddOn Let Me Scrapbook! Recipe Card Kit Jan 2016 Let Me Scrapbook! Recipe Card Kit Feb 2016 Let Me Scrapbook! Home for the Holidays Kit Let Me Scrapbook! 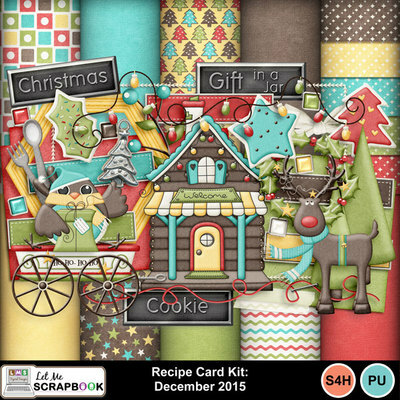 Recipe Card Kit Dec 2015 Let Me Scrapbook! Recipe Card Kit Nov 2015 Let Me Scrapbook! 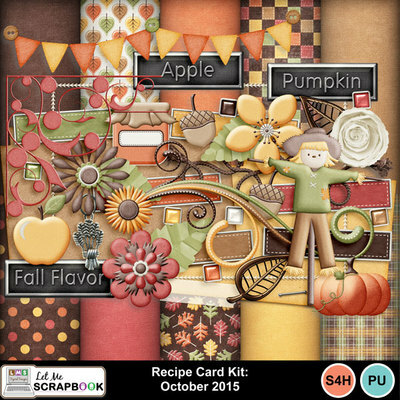 Recipe Card Kit Oct 2015 Let Me Scrapbook! Fields of Fall Kit 3 Let Me Scrapbook! Fields of Fall Kit 4 Paper Let Me Scrapbook! Fields of Fall Kit 4 Elements Let Me Scrapbook! 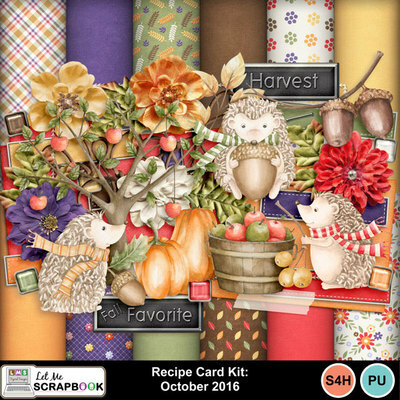 Fields of Fall Kit 2 Let Me Scrapbook! Fields of Fall Kit 1 Let Me Scrapbook! Rejuvenate Mini Kit Let Me Scrapbook! 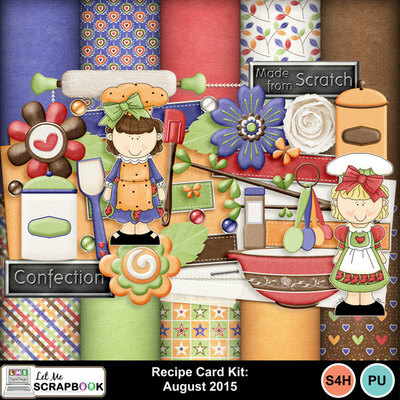 Recipe Card Kit Aug 2015 Let Me Scrapbook! Life At the Lake Kit Let Me Scrapbook! Fireworks in the Park Kit-1 Let Me Scrapbook!